After bathing, apply moisturizer while still damp from your bath or shower. This will help to trap the water on your skin. Don’t wait for dry skin to appear -- always apply moisturizer, come rain or shine. Gentle non-soap cleansers and moisturizing body wash are great personal care options for seniors. Always wash with warm water, as hot water causes dry skin. Heavily scented soaps and lotions not only carry an overwhelming scent, but they also irritate sensitive skin. BrightStar Care in Westport recommends ALWAYS using sunscreen. For most skin types, a broad spectrum sunscreen with SPF 30 or higher is typically suggested; depending upon the skin type, you may require a higher SPF. When applying, make sure all exposed areas of the body are covered. Just because its cloudy outside, doesn't mean harmful rays aren't present. Try to wear long sleeves to limit exposure on your arms, and always wear a hat or visor to protect your head. Sunglasses are a good idea, too, to protect your eyes from harmful UV rays. Sensitive senior skin requires special attention. Especially keep an eye out for non-healing wounds, irregular spots or moles, rashes and itching. Seniors can count on BrightStar Care in Westport to help with home support and personal care tasks, including bathing, hygiene and skin care. 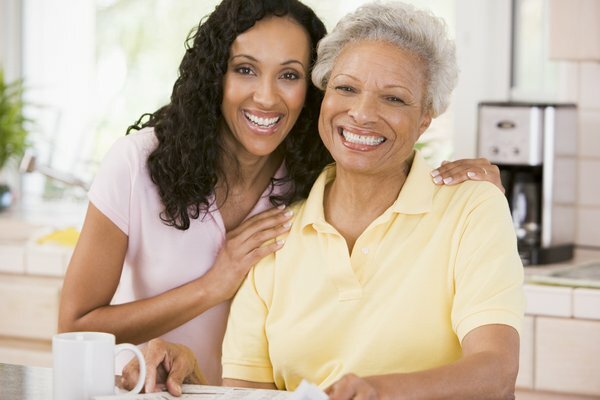 Learn more about senior home care in Westport. Call BrightStar Care at (203) 810-4800.